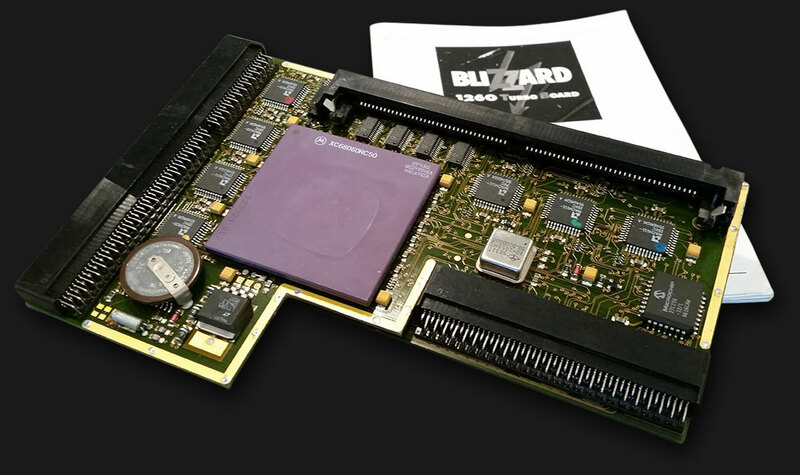 Today I received my Phase 5 Blizzard 1260 with SCSI-2 plugin that I recently bought from a guy on Amibay.com. This will complete my collection of wanted turbo card for Amiga 1200 since I now have a the following cards. Phase 5 Blizzard PPC – 330MHz 603e + 66MHz 060 and 256MB of 60ns EDO RAM. Phase 5 Blizzard 1260 incl. SCSI-2 module – 50MHz 060 and 256MB of 60ns EDO RAM. Apollo 1260 equipped with 32MB of 60ns EDO RAM. 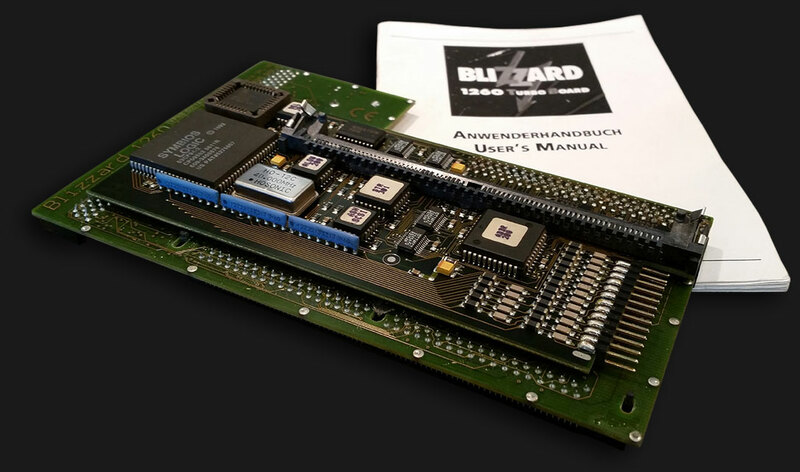 All cards is in excellent condition and both Phase 5 cards are used in my current Amiga 1200’s. Next step will be to find a suitable solution for the SCSI-2 module. Too bad that there are no DiskOnModule’s with SCSI interface. Perhaps there are some other solutions out there that needs to be explored.